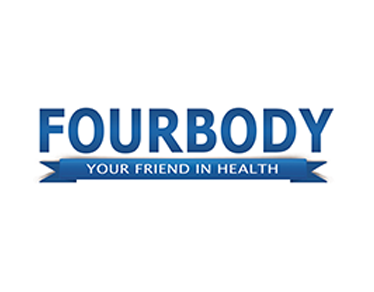 Adults and children over 12 years- Take 1 tablet daily with food, or as directed by your healthcare practitioner. 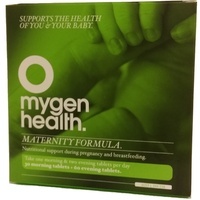 Women's Multi contains Spirulina, a nutritious green salt water algae, which contains naturally occurring minerals, amino acids, betacarotene and essential fatty acids. 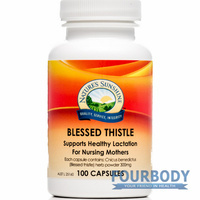 Women's Multi contains antioxidant herbs Silybum marianum and Ginkgo biloba for protection against free radicals. 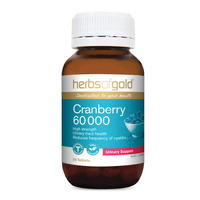 Grape seed extract is also included, it contains the plant flavonoids, oligomeric procyanidins (OPCs), which act as antioxidants and may assist in maintaining healthy blood vessels and capillaries. 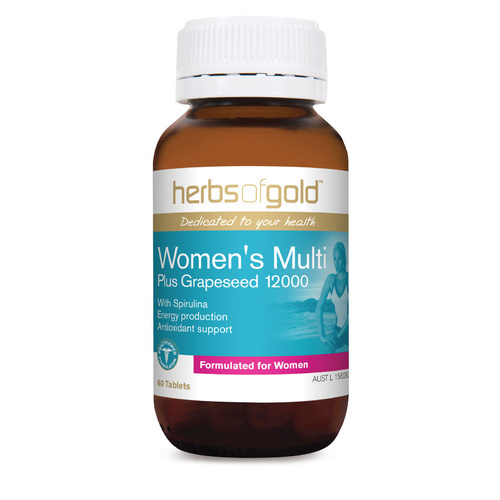 Herbs of Gold Women's Multi with Grapeseed 12000 contains a spectrum of antioxidants including Betacarotene, citrus bioflavonoids, selenium, zinc, copper, Grape seed and vitamins C, E and B2. Women's Multi provides 5mg of iron. 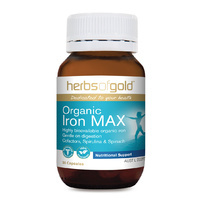 Iron is essential for oxygen transport and for energy production. Iron in combination with vitamins B6, B12, folic acid is important for the formation and maintenance of normal healthy blood cells. 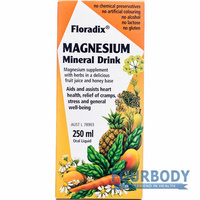 Folic acid, vitamin B6, 12 and iron also assist in supporting normal mental process and balanced mood. 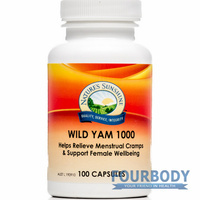 Women's Multi contains chromium which is important for the maintenance of normal healthy blood sugar levels in health individuals. It plays a role as a co-factor in the regulation of sugar metabolism. Physical activity and a diet high in refined sugars can increase chromium requirements. 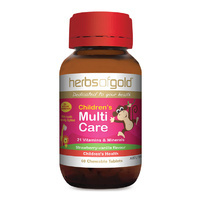 Herbs of Gold Women's Multi with Grapeseed 12000 contains nutrients required for the production of energy from food. Iron and the B vitamins 1, 2, 3, 5, 6, 12, folic acid and biotin play important roles in the metabolism of carbohydrates, proteins and fats. 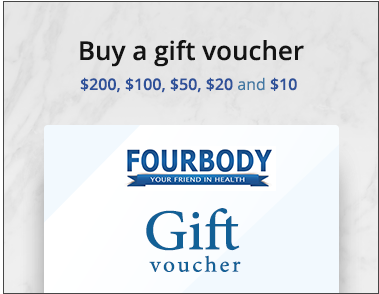 Women's Multi contains nutrients for maintaining healthy skin and assist in the process of skin healing and repair including zinc, vitamin C, D, E, Betacarotene and Grape seed. 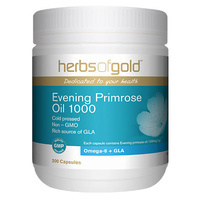 Contains Silica which is involved in the healthy development and functioning of connective tissues, especially skin.